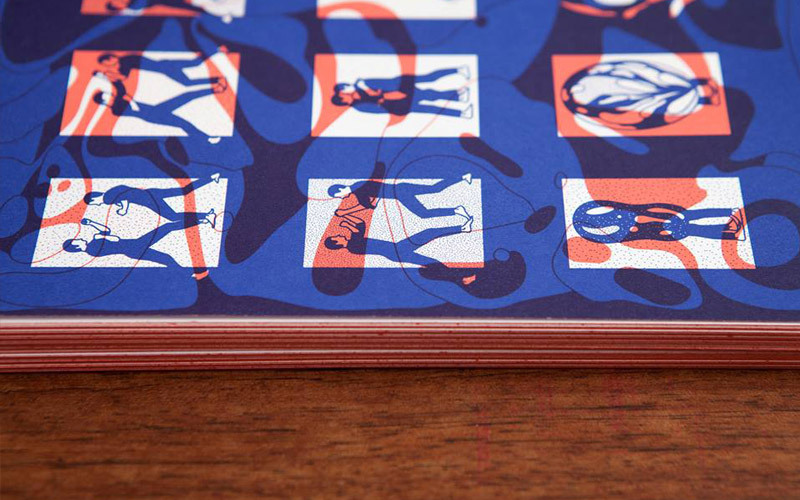 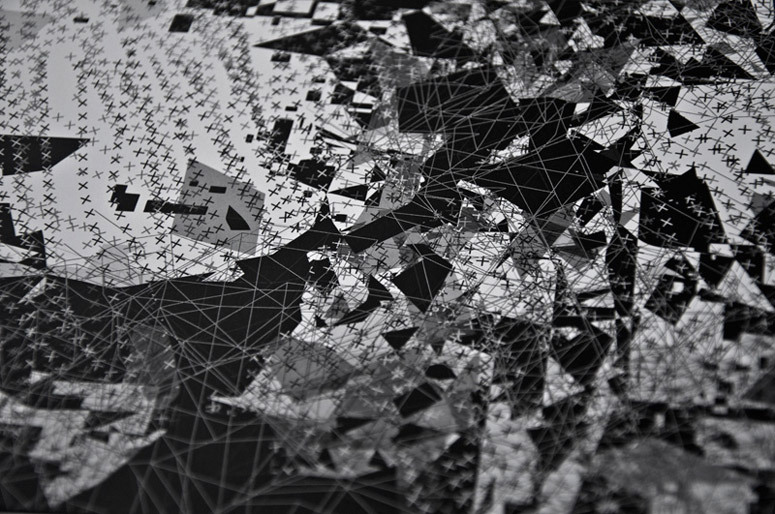 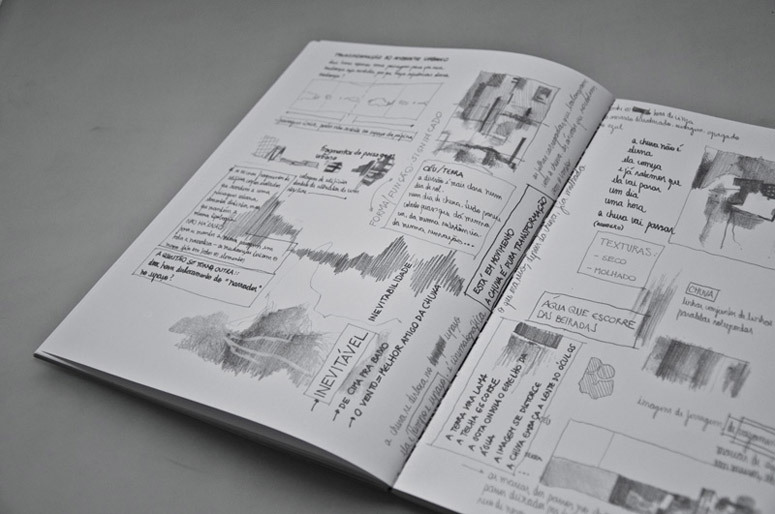 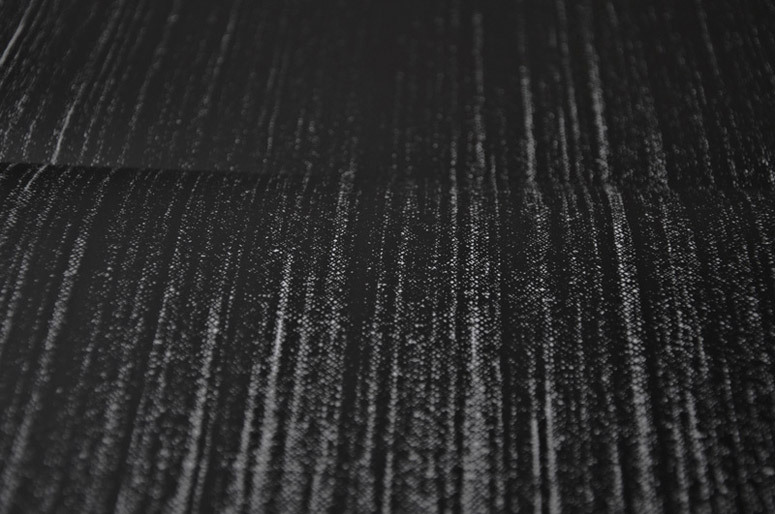 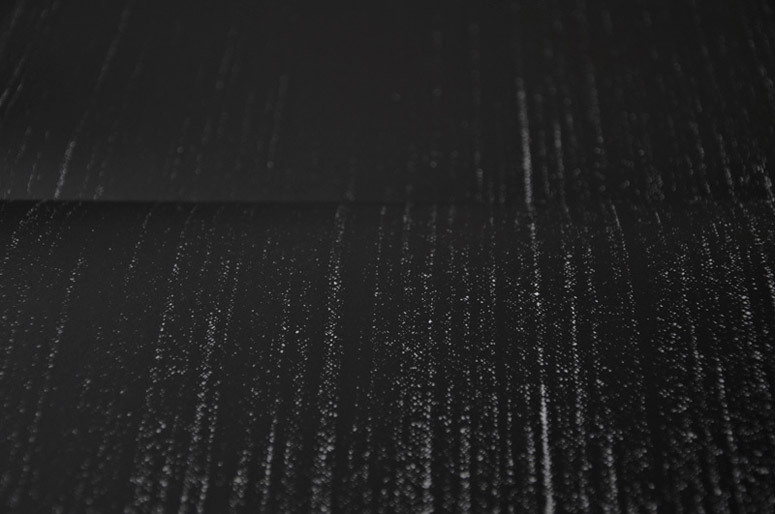 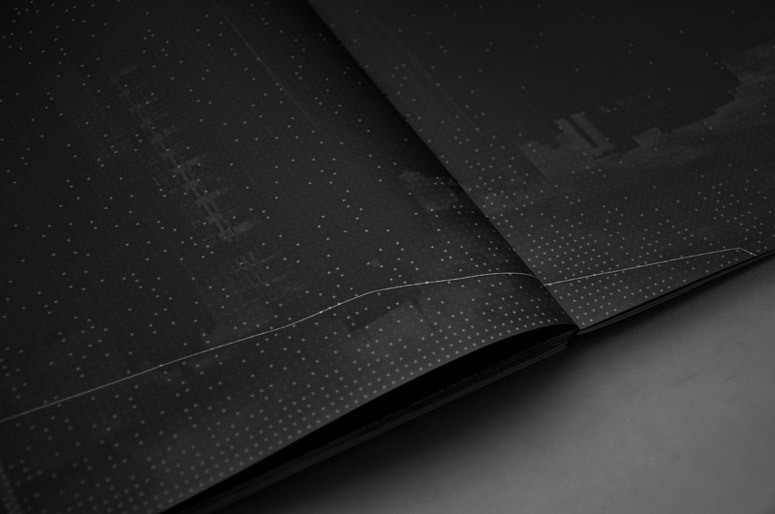 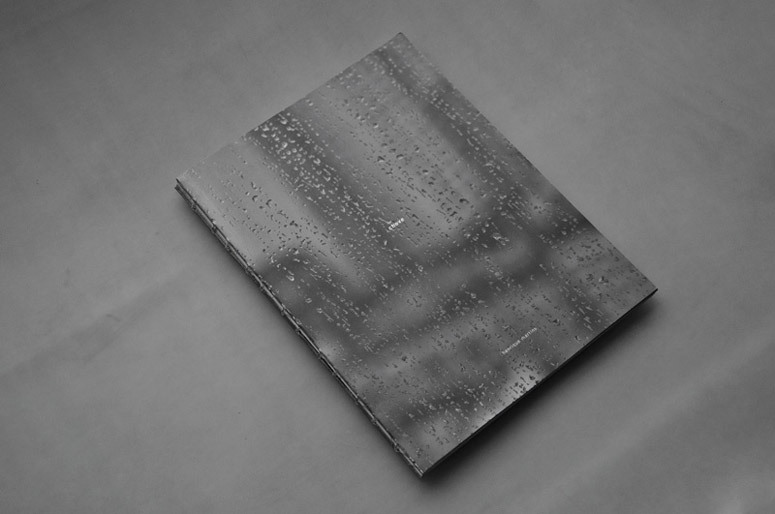 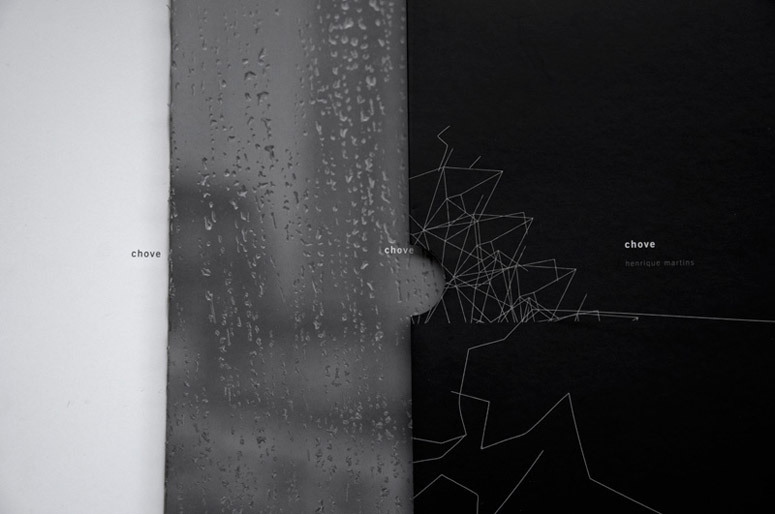 "Chove" (It Rains) is an authorial project by designer and visual artist Henrique Martins. 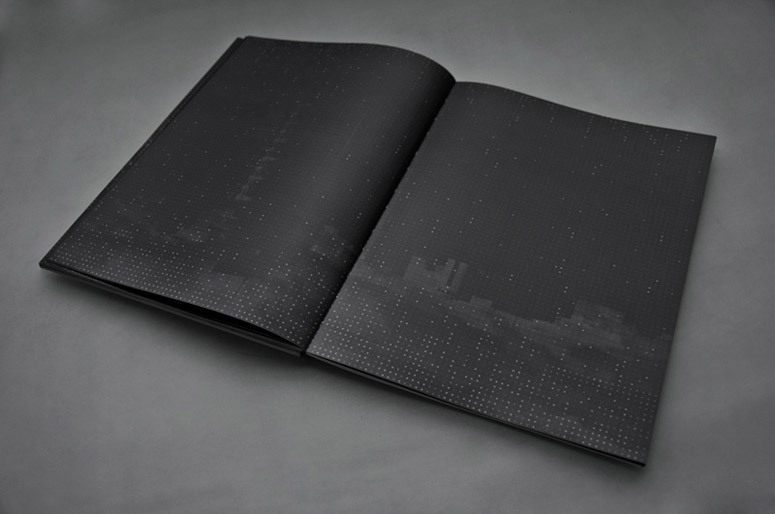 A "book of rain", the transposition of rainy days, of how they awaken our senses, to a visual language, using graphical elements in their rawest form. 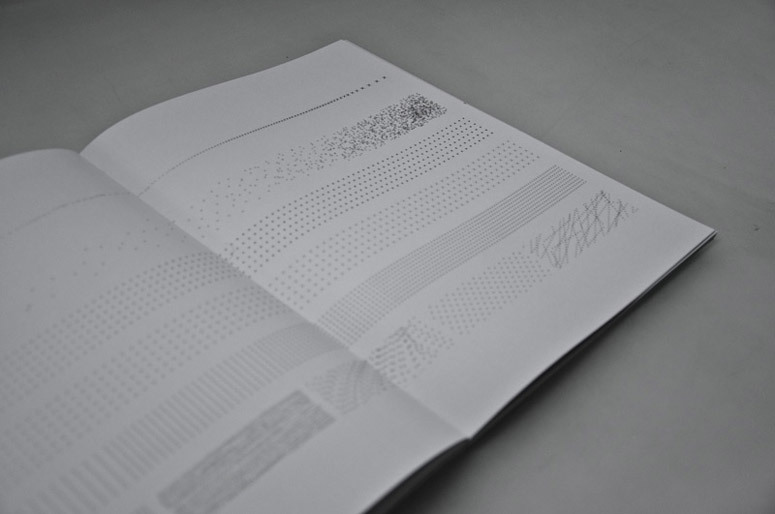 This set of elements forms a code that operates in a similar way to musical scores, in which graphic symbols are used to represent sounds. 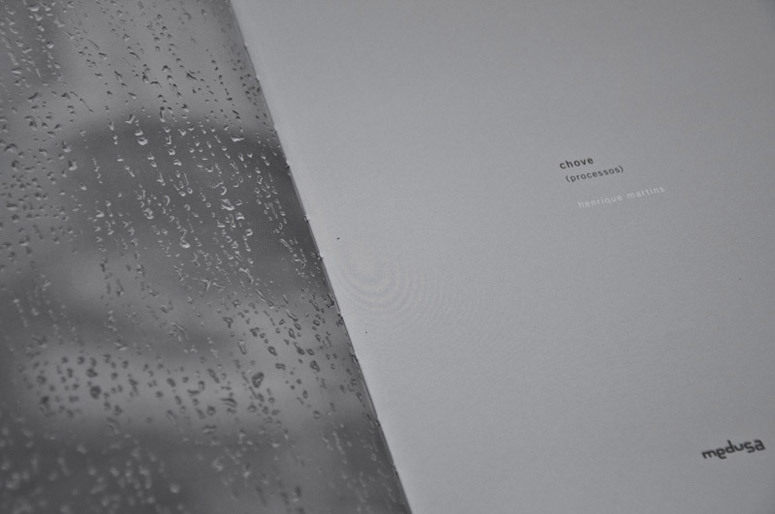 In this "rain code", each element is associated with a part or an aspect of rain: the rain itself, wind, thunder, clouds, sound, memory and being, then, arranged to compose images, landscapes of rain: visual representations of the feelings it arouses. 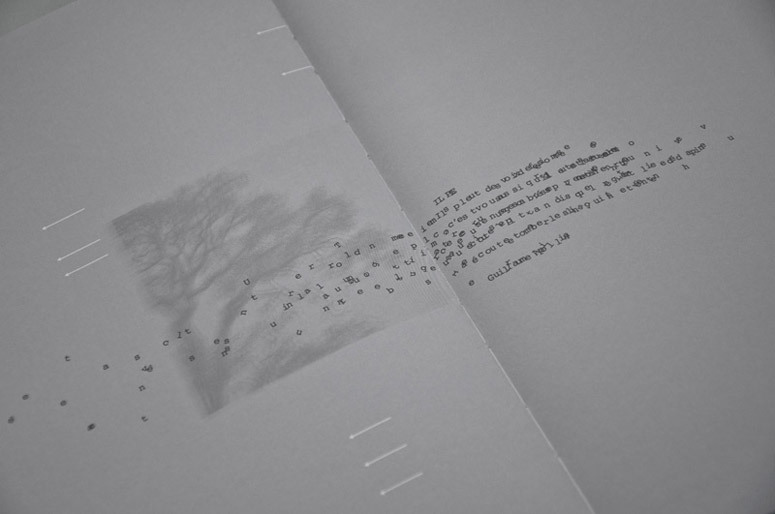 These landscapes, placed in sequence, create this visual narrative. 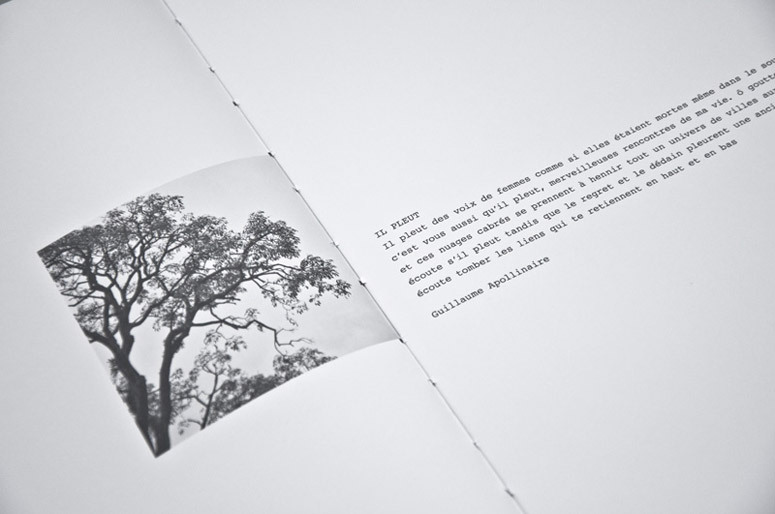 The book is divided in two volumes: the first, "Narrative", brings this graphical exercise, the visual narrative itself. 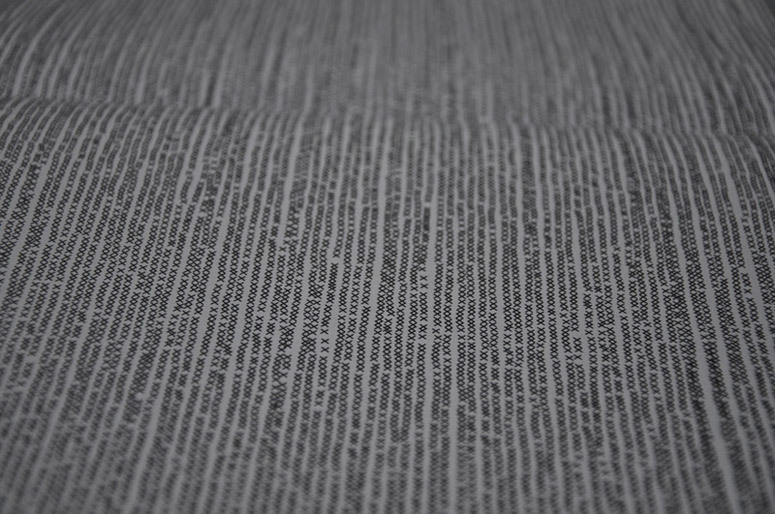 The elements of the created code are shown one by one, being initially arranged in simple compositions, allowing the reader to identify the meaning of each one of them, and to understand the relations established at later moments in the narrative, with increasingly more complex compositions. 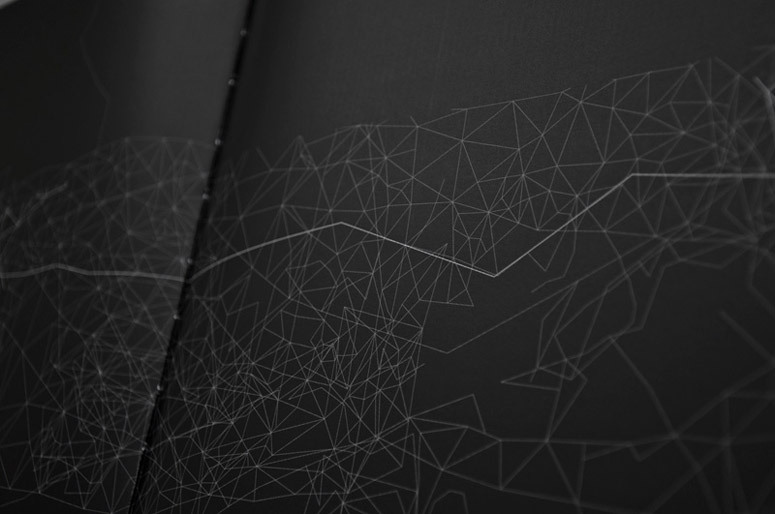 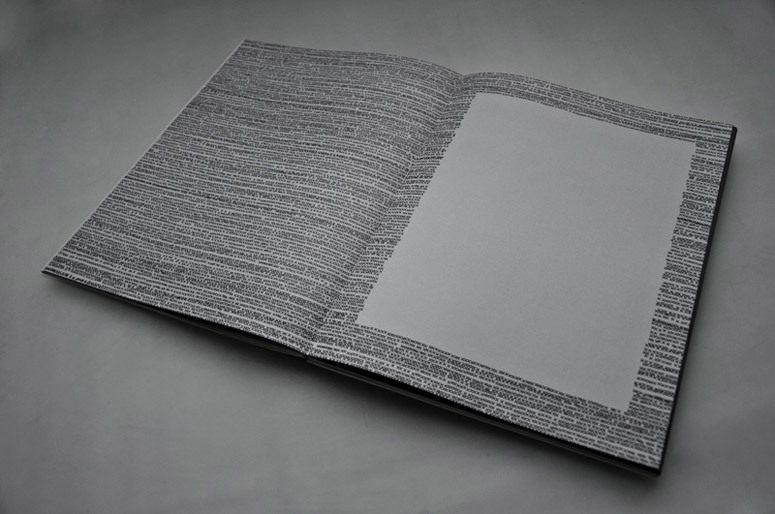 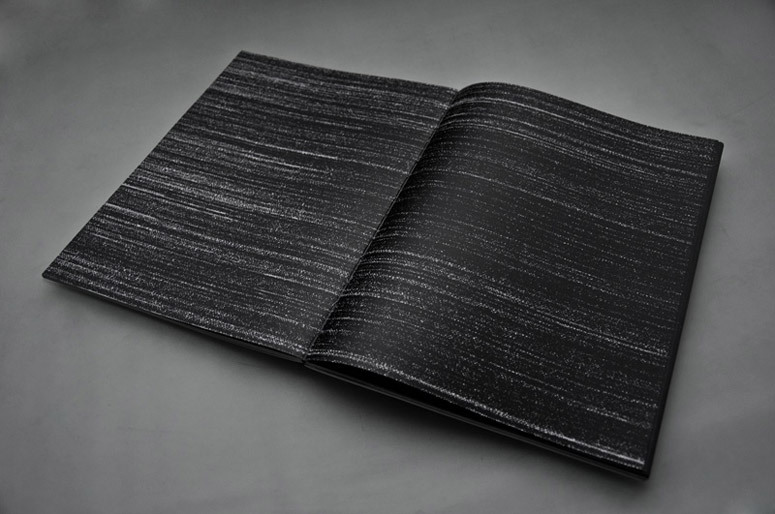 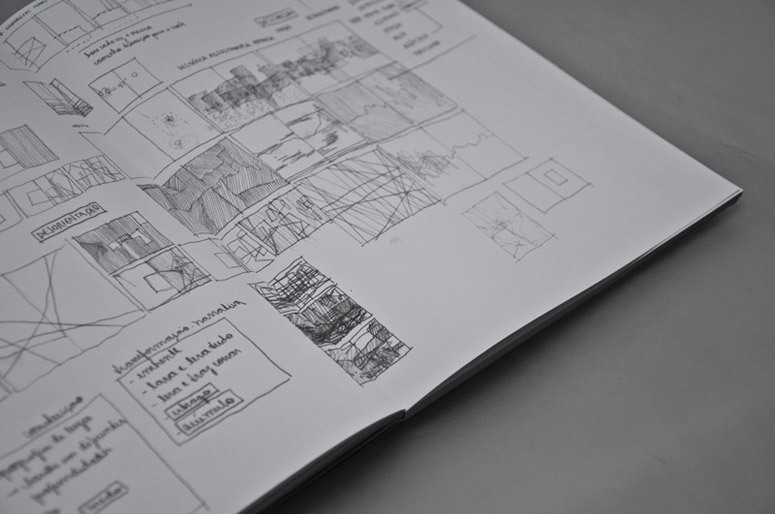 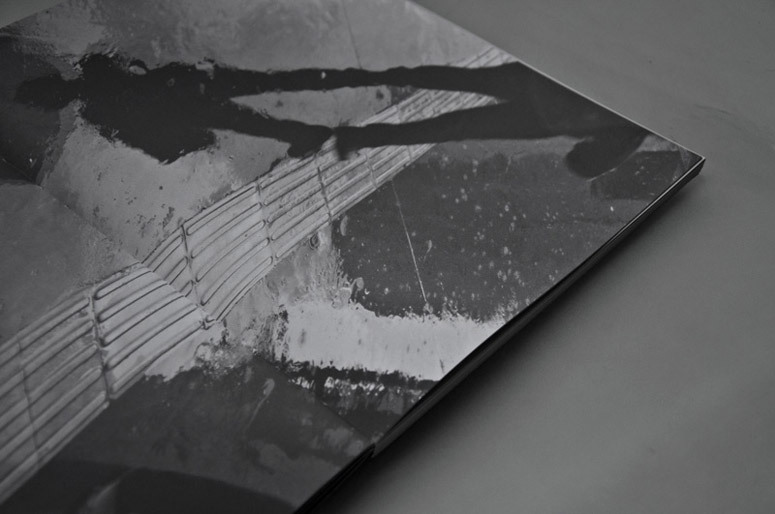 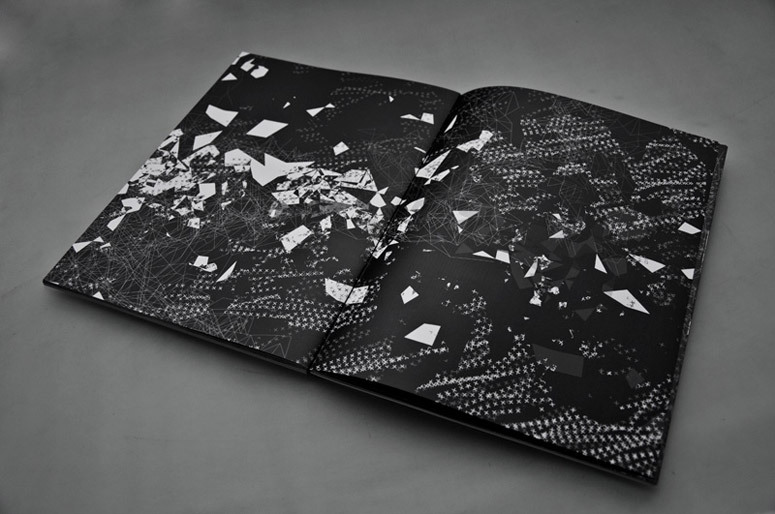 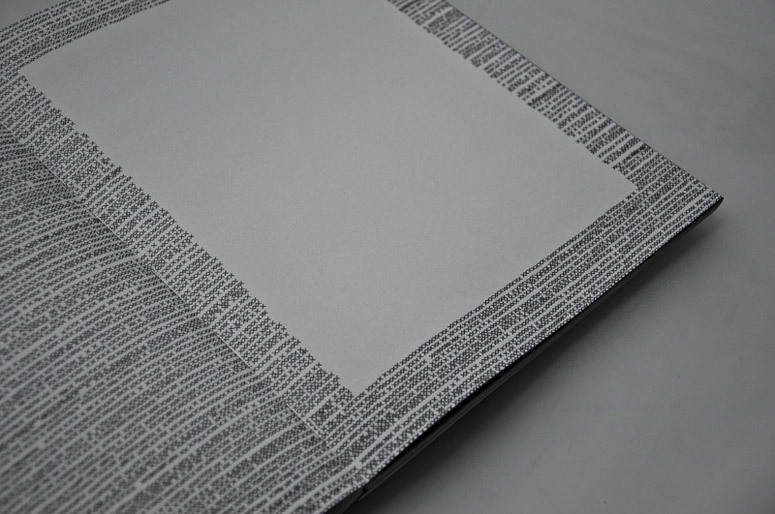 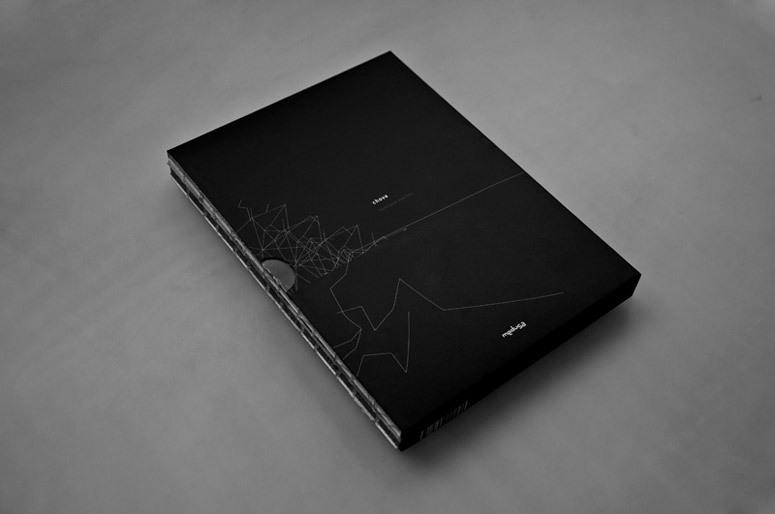 The second volume, "Processes", the "grey book", presents the conceptual development of this work. 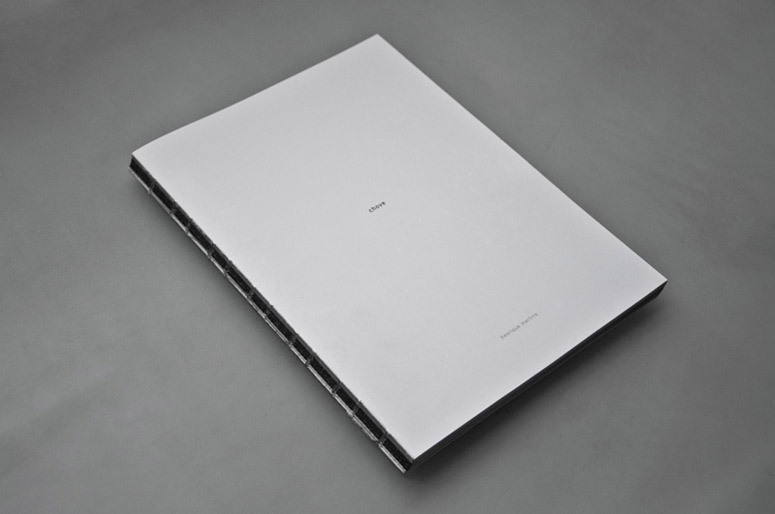 This book brings studies, notes, references, concepts, and methods used in the project. 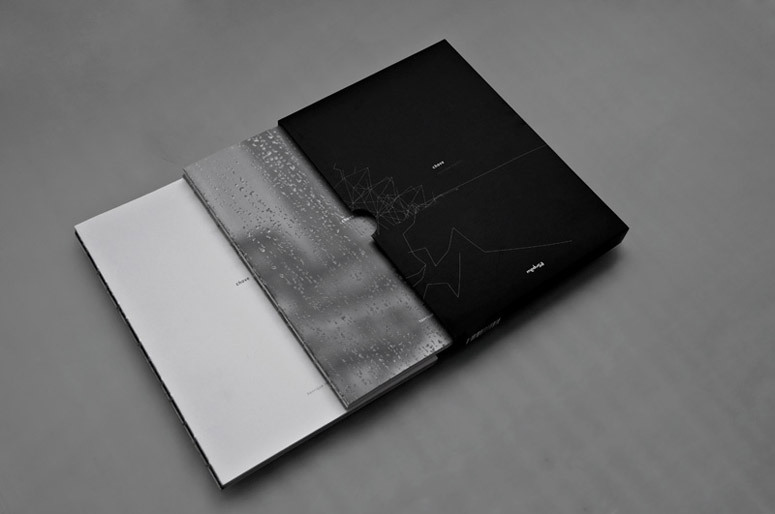 Both books have their spines, their sections and threads, exposed, which allow their pages to be fully opened. 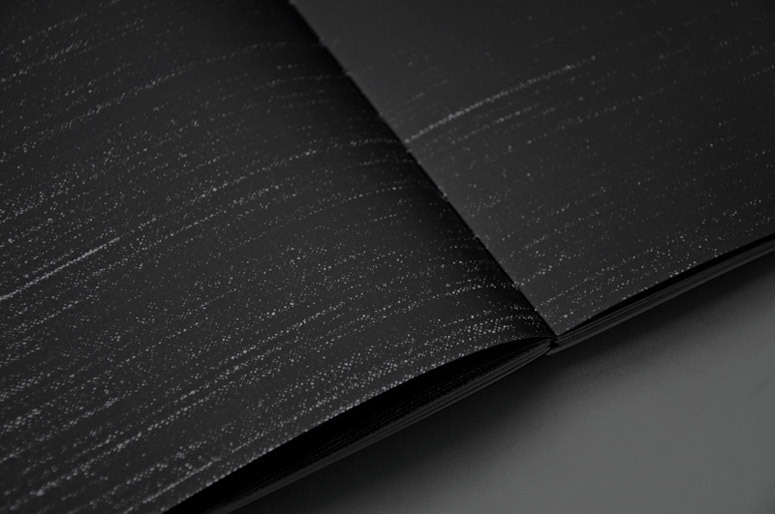 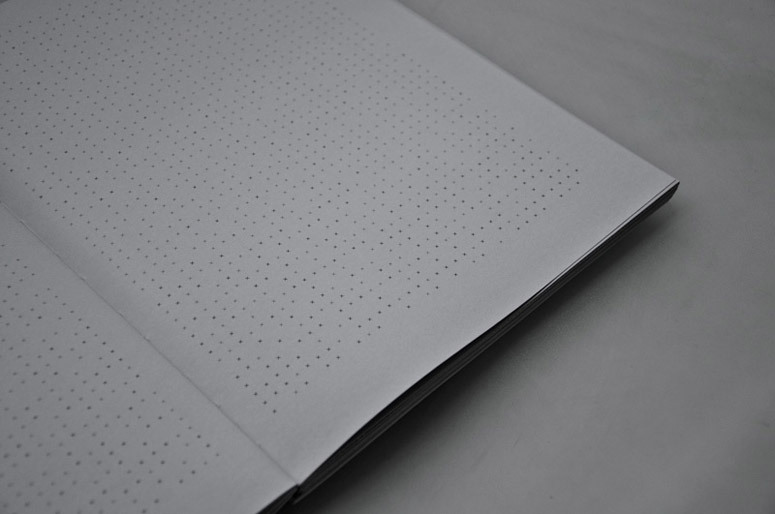 This strategy made possible, as well, to recognise the changing of light (from white to grey, then black, and then white again), along the visual story, even when the book is closed. 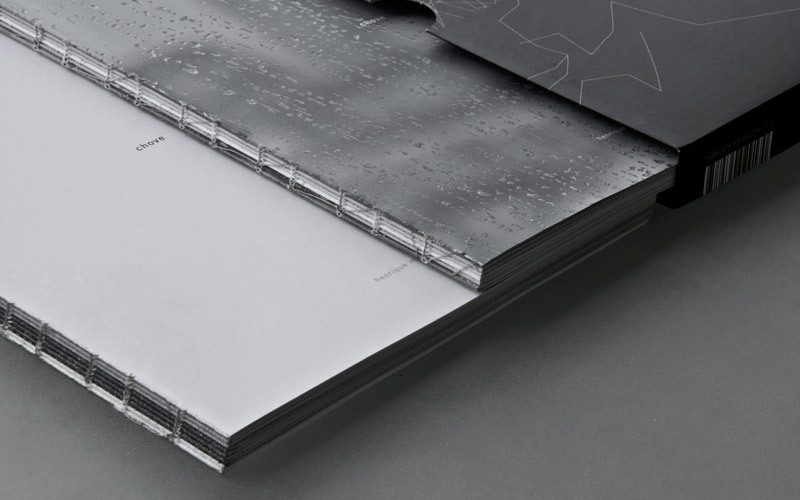 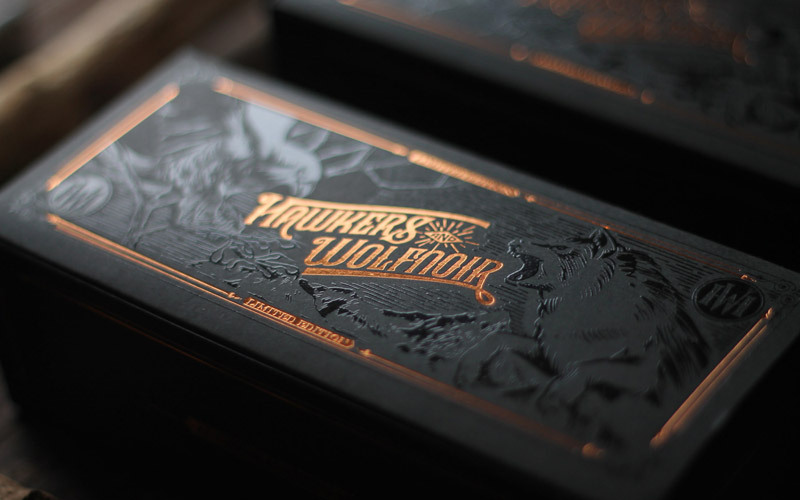 The main challenge on this production was to cover all the elements and often subtle details of the work:—tone variations, thin lines, dark images with low contrast— using offset printing. 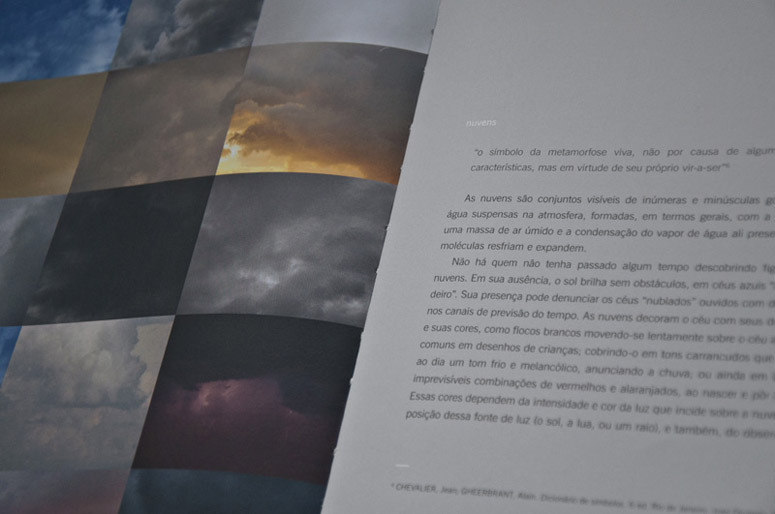 In order to have a better result, the uncoated paper was replaced by a coated one, which allowed greater fidelity, and every step of the printing process was closely monitored. 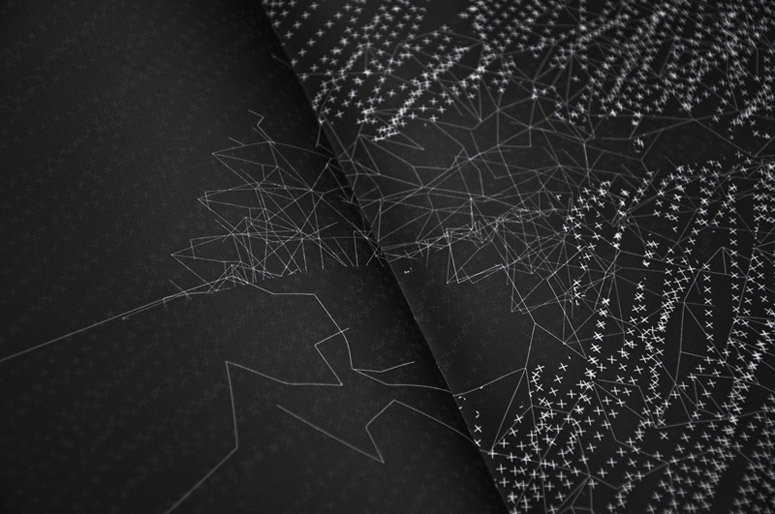 Designer and visual artist Henrique Martins' graphic narrative Chove combines graphic elements in their rawest form to create a code that represents sound. 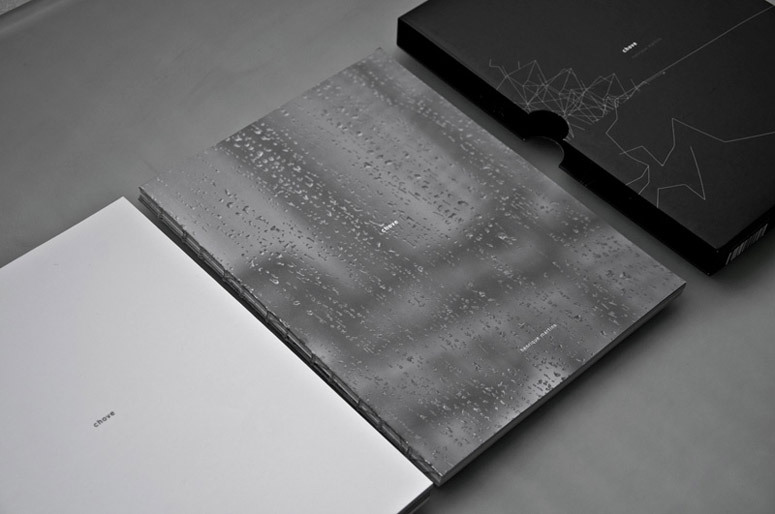 Divided into two exposed threadsewn volumes, this self-promotional box set explores the many aspects of rain and its ability to awaken the senses.